– “Gold with Garland” – The highest award of the Norwegian Professional Photographers Association. – “Photographer of the Year” in Oslo Photography Corporation Johnsen is a member of Bildende Kunstnere/Norwegian Visual Artists and Norges Fotografforbund/Professional Photographers of Norway, has had 15 solo exhibitions, and has participated with a total of 20 pictures at the exhibition “In the face” at the Norwegian Museum of Photography – Preus Museum. The book “GOLD” with 101 Olympic portraits came in 2013. In 2002 he was selected to participate in the book “103 Moments” where Morten Krogvold presented Norwegian portrait photography. In the same year, Hasselblad in Sweden bought a picture to present in its catalog. In 2009, Johnsen was awarded a “Bronze Award” and a “Merit Award” in the prestigious photo magazine “Black and White” in the United States. In 2010 another “Merit Award” came in the same magazine. In April 2010, he exhibited the photographic cancer project “Livsdans/Dance of Life” at the Nordic Light Photo festival in Kristiansund. Arnfinn Johnsen has also had a number of his own courses and workshops in Norway, Sweden, Belgium, Iceland, South Africa and Italy. 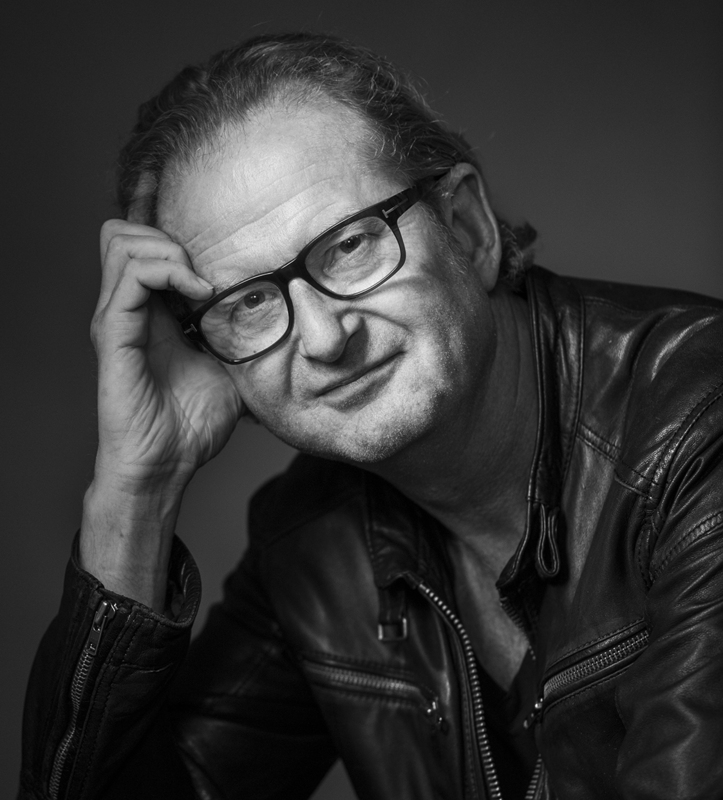 He has received a number of scholarships from the Norwegian Professional Photographer’s Fund, Hamar Municipality and Hedmark County Council, and is widely used as a jury member in professional photo competitions. 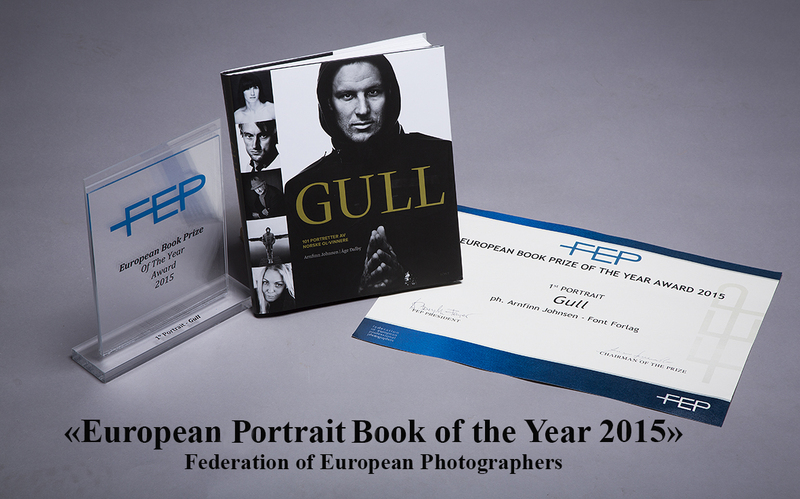 He has served as jury chairman in the National Competition for the Norwegian Professional Photographers’ Association. Arnfinn Johnsen was born in 1958 at Senja in Troms and has since 1992 run his own portrait and advertising studio in Hamar. He is also an educated teacher, and he teaches photography at Hamar Cathedral School.